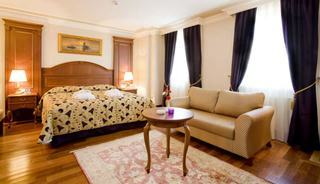 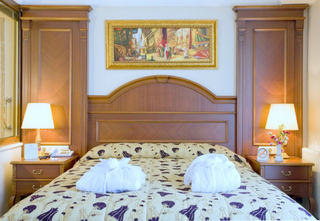 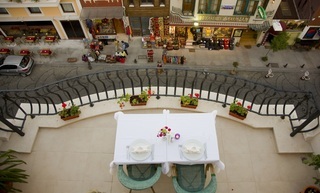 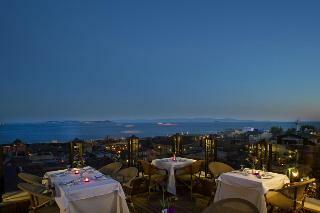 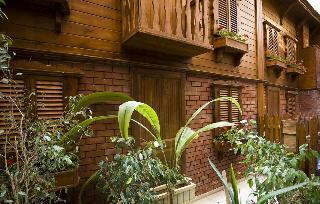 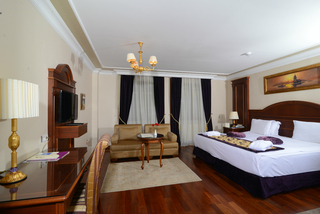 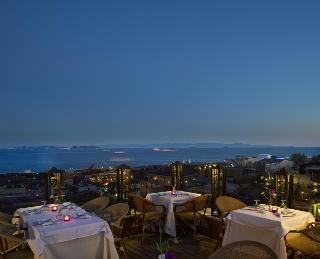 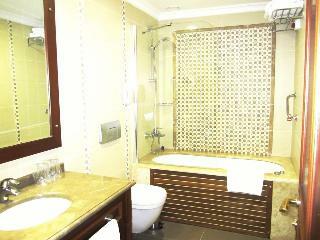 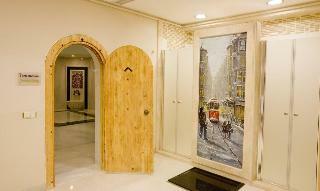 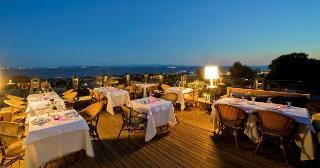 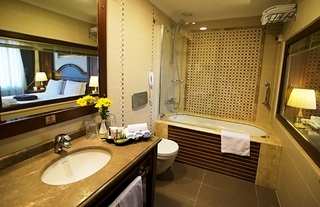 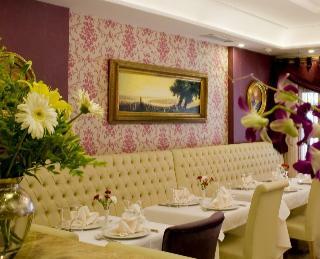 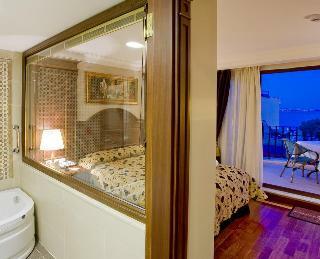 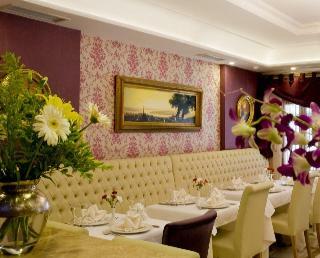 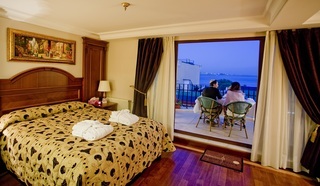 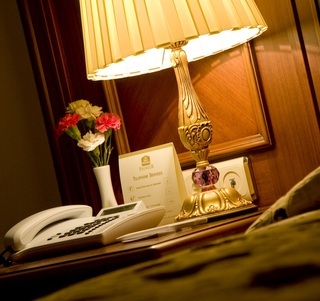 This superb city hotel enjoys a prime setting in the lower area of the Sultanahmet district of Istanbul. 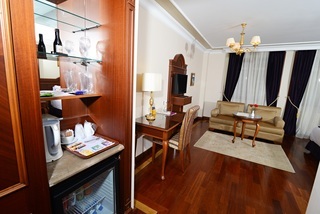 The hotel is located a mere 5 minutes' walking distance away from the Blue Mosque, as well as Topkapi Palace, Hagia Sophia and the exciting Grand Bazaar. 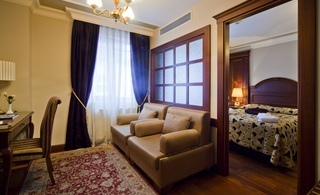 The hotel is well-connected to other parts of the city via nearby links to the public transport network. 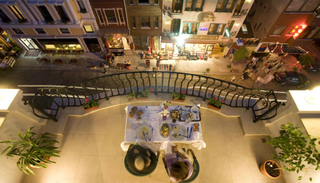 The Marmara Sea and the Underground Cisterns are also situated nearby, while the nearest nightspots and the city centre at the vibrant Taksim Square is just 4.5 km away from the hotel. 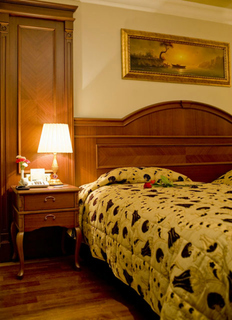 This wonderful hotel offers guests high-quality accommodation, excellent service and a sublime location in this mesmerising city. 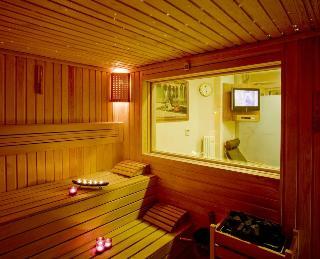 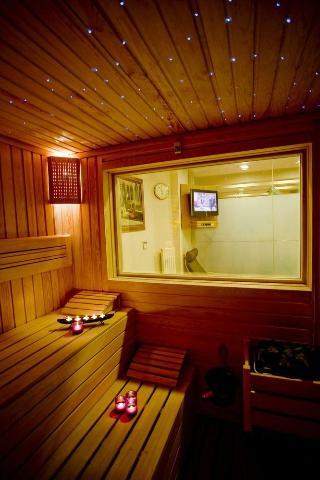 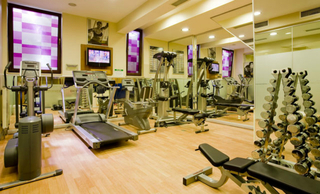 Guests can enjoy a vigorous workout in the gym, followed by a massage or a relaxing Hammam experience. 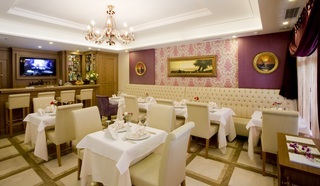 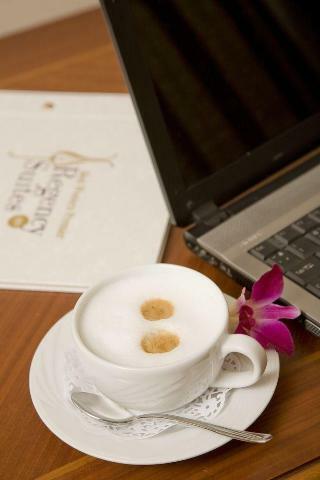 Guests will also be impressed by the delightful culinary treats which are served in the restaurant.